Are you dreaming about peaceful holidays at the heart of a natural landscape? Why not take a trip to the Ensoya campsite? 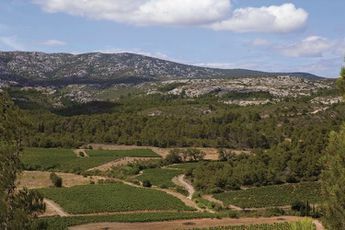 It's found in the Languedoc-Roussillon region, 7km from the beach, 200m from the centre of the village and 15km from Narbonne. 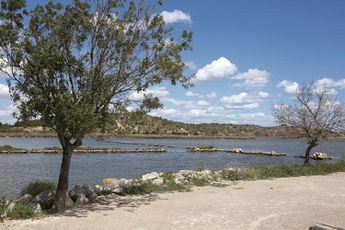 The campsite offers you a warm welcome and aims to plunge you into a calm atmosphere where man and nature live in harmony. Your children can have fun in their own special play area. 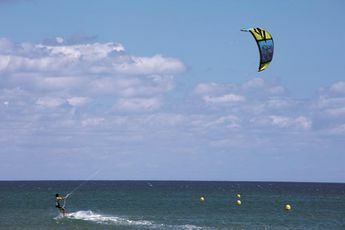 Holidaymakers can, on the other hand, go to the beach or do watersports like sailing and surfing. 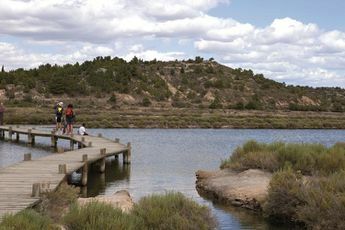 The region boasts numerous treasures, mini paradises and monuments to discover. You can also visit the Cathar churches of Fontfroide Abbey. 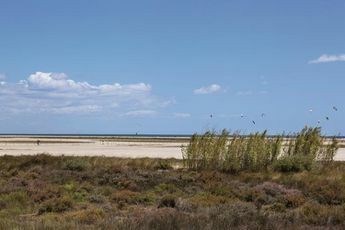 The Sigean natural reserve gives children and adults the opportunity to discover more than 3800 wild animals and really connect with nature. Closest town Sigean (500 m). Although it's famous for its beach resorts, the Languedoc-Roussillon region is bursting with other treasures. It's a cultural region with a rich history. In addition, there are many other Cathar castles, symbolic of the Aude department, as well as the Fontfroide Abbey. 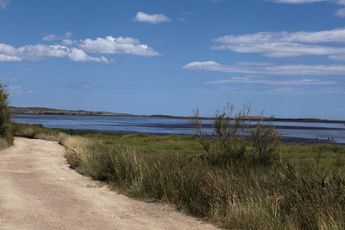 Close to the Ensoya campsite, you can also visit the Sigean nature reserve and see more than 3800 wild animals.